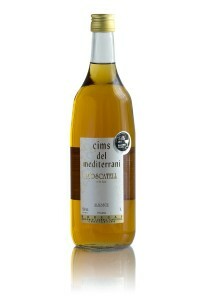 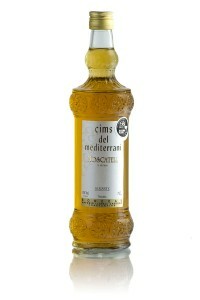 "Cims Mediterrani" D.O.P. 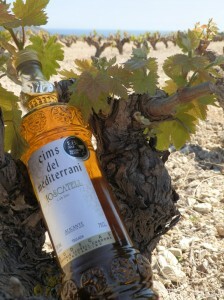 Alicante, refers to a magical enviroment, muscat vineyard collected from the tops of Teulada and the sun and the breeze of the Mediterranean Sea, the ideal place for growing grapes of Muscat and for the development of this remarkable liqueur wine . 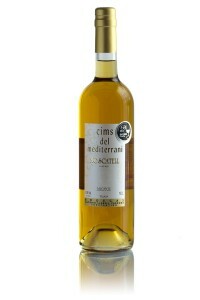 “Cap d’Or”, is also a muscat liqueur wine with DOP Alicante, but at the same time It is completely different to Cims del Mediterrani. 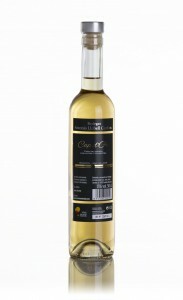 It is a special edition - selected vintage. 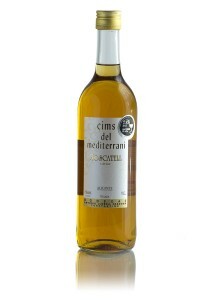 We do a carefully selection of the grapes we use .